Firstly, I’d just like to say thank you to Writer/Director, Dax Phelan for allowing me early access to an online screener of his debut feature film, “Jasmine” from 2015. 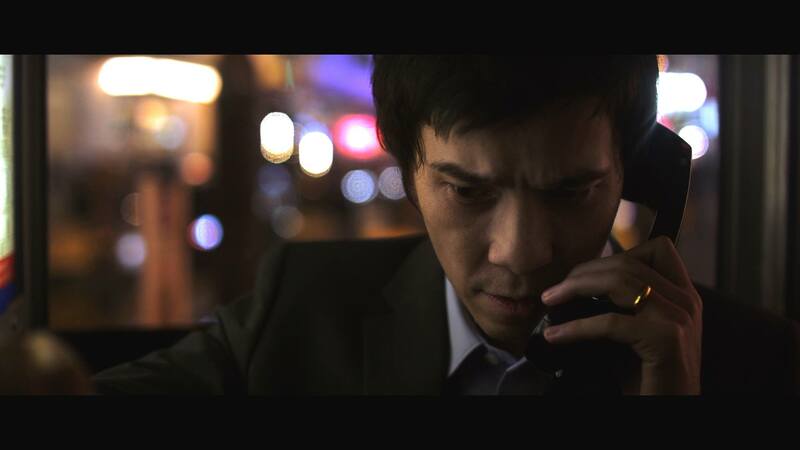 Jasmine is a Mystery/Thriller set in Hong Kong, about once-successful business man, Leonard To (played by Jason Tobin of “The Fast and Furious:Tokyo Drift”) who is still dealing with the stresses of an ongoing investigation into his wife’s murder. After seeing a mysterious stranger (Byron Mann of TV’S “Hell On Wheels”) at her grave, Leonard becomes obsessed with proving that the man is guilty of the crime. The film also stars Sarah Lian, Eugenia Yuan and Grace Huang. I didn’t know a lot about Jasmine prior to contacting Dax, I’d only seen a brief part of the trailer but it looked interesting. I was surprised to find that it was made back in 2015, but due to personal reasons the release was delayed. The post production phase saw it go through several transformations to end up with what you see here in 2017. Let’s get straight into it. Phelan himself, said that he constructed Jasmine with two sets of ideals in mind and that multiple viewings were paramount in order for one to fully appreciate this world he created. I’m a huge fan of bold films and confident film makers with a willingness to openly disclose their intent. 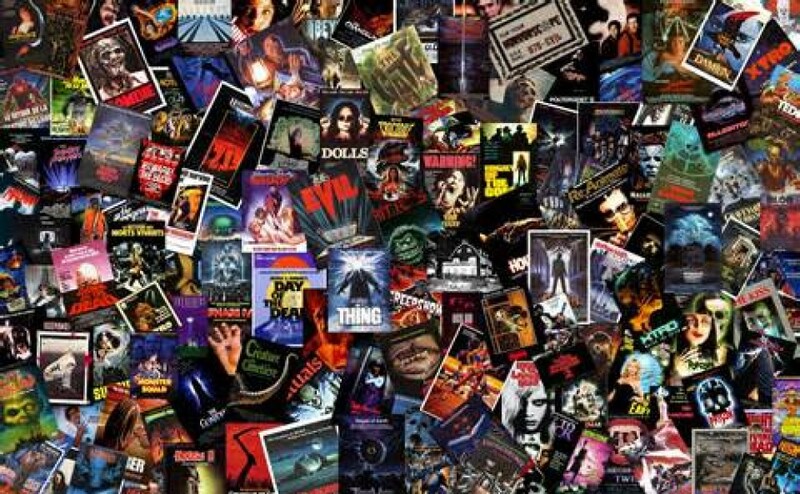 At the end of the day it’s all subjective, but as a critic who looks at all facets of the film before critiquing it, I feel like your average movie-goer doesn’t really comprehend intent. Jasmine is almost entirely shot handheld and that makes the high production value cinematography all the more impressive. The framing is consistent and Phelan employs an effective close shooting style for the full duration. Constant shots looking over Leonard’s shoulder and through his eyes and face help to put the audience in his shoes as he deals with the frustrations of being stifled at every turn. Shie Rozow’s dramatic and ambient score feels perfect for the films mostly somber tone, but there’s definite echoes of Polanski (A Knife In The Water) and Hitchcock (Vertigo) in there too. Jasmine is the type of independent film that’s all too rare and sneaks up on you in a wonderful way. The key to the film rests on Jason Tobin’s performance, and he handles it very well. Leonard is present in basically every frame of the film and there’s not that much dialogue in the 75 minute run time considering, therefore Tobin has to constantly toe the line of perception and reality through mostly his facial expressions as he wanders the streets of Hong Kong. Both actresses, in Lian and Yuan, do a nice job of grounding the film given they have limited screen time. In regards to the script, Phelan has layered Jasmine with such subtle nuances you won’t even realize the proverbial wool being pulled over your eyes until it’s far too late, and much like me, you’ll be left wondering how the hell it happened (in the best possible way). Leonard’s depression and frustrations mount as the film progresses. Old wrist wounds illustrate past self harm, his wife’s fading voice often creeping into his thoughts, though his affinity for cocaine may just play a part in that. He shows no signs of making headway with the authorities who won’t even return his calls, and even when he tries to join in on a random conversation at a bar, he’s barely acknowledged. What does it all mean? If anything. I don’t like to complain about copyright watermarks that come imprinted on screeners because I understand they won’t be there when the film is officially released, but it’s a nuisance particularly if they don’t disappear for at least a period of time. The audio levels were a little low in places but I was watching the film through standard Logitech speakers that aren’t that great (so I’m sure the hard copy will be fine). I enjoyed nearly all the music but there’s a section of drum orientated score toward the end that becomes somewhat repetitive after a short time. The inconsistency of the accents was the biggest thing that threw me off in the film. Leonard often sounded Australian but I don’t think he was supposed to be. On occasion he comes across more American than anything else, and on that note, at one point Anna (Sarah Lian) actually says to Leonard that she’s not from the states but it’s evident her accent is as American as they come, so I’m not sure about all of that. I’m looking forward to watching the film again with the hopes of getting a little more clarity on Leonard’s contact, Grace (Yuan). Now, I say contact because their connection was never really clear. I don’t know if that’s pertinent but I’m still curious if she was she an old friend/flame? Co-worker? Sister-in-law? I’m not sure. A cross between Bong Joon Ho’s, “Mother” and Nolan’s masterpiece “Memento”, Dax Phelan’s debut feature film is a modern masterclass in slow burn, tension based film making. 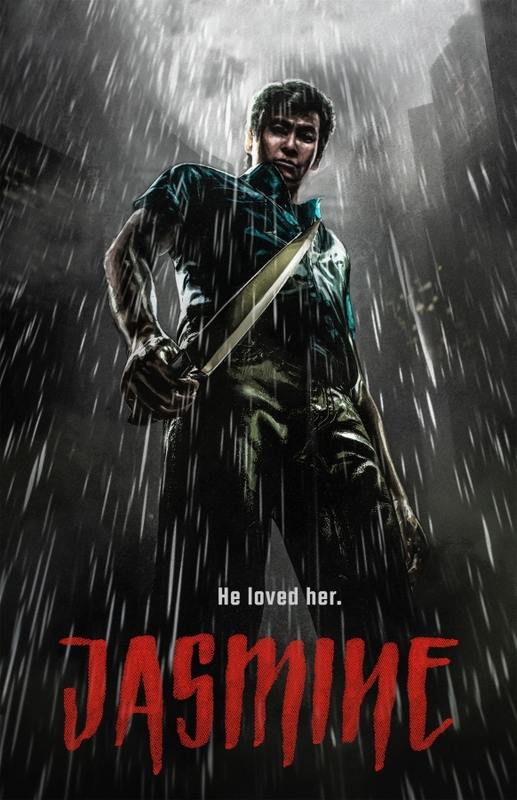 Jasmine is guaranteed to sneak up on viewers, it’s a film that seemingly just rolls along and then out of nowhere, stuns you with the one two before you even know what’s hit you. With shades of Denis Villeneuve’s “Enemy” about it, Phelan wraps you up in Leonard’s web of fixation and forces you to follow him down the darkest of rabbit holes. The production value is impressive, the score fittingly moody and the performances are as even as I’ve seen in a low-budget film. The screener audio was a little low, some of that music in the final act gets a bit tedious and the accents are slightly uneven in places. The gripes I have with it are very minor and I can only see this getting better upon multiple viewings. I love that clues aren’t clues until you know there’s a puzzle, and the fact that Dax could pull the rug out from under my feet without me knowing it, given all that I’ve seen, surely makes this the best independent film of the year so far. Brilliant Stuff! The film hits VOD and DVD in July.